books. hobbies. dreams. life. but mostly books. 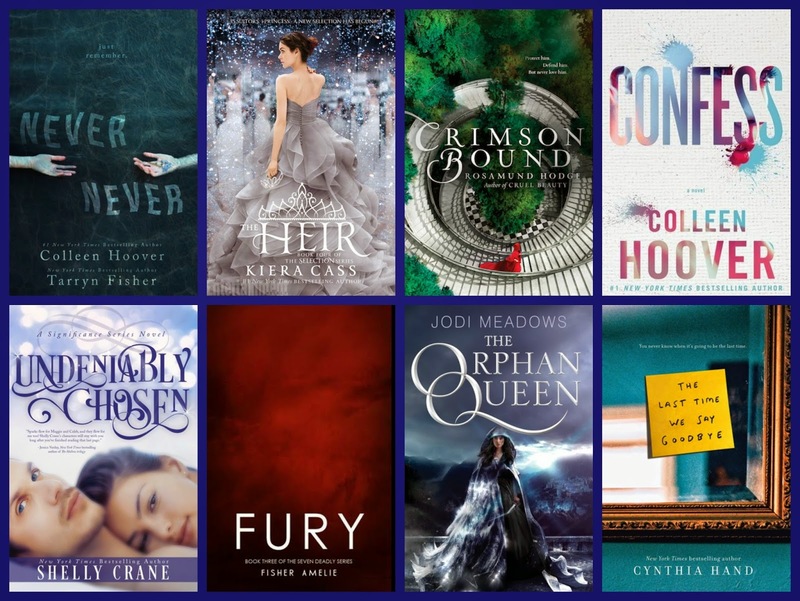 Originally this TTT was "Top Ten Most Anticipated Debut Books For 2015" but I typically don't hear of debuts until closer to their release dates or when there is a bunch of rave surrounding them so I'm sharing the new releases I'm most excited to read this year! What new releases are you excited to read? Top Ten Tuesday is a meme that was created by The Broke and the Bookish. You can find more TTT lists from book lovers and bloggers by clicking their blog name. A wonderful list! I can't wait for quite a few of these books too, Colleen Hoover especially. Thanks Sharon! I love Colleen Hoover so much. She's great! Curious about what I'm up to? Hello, I'm Holly! Welcome to my blog! 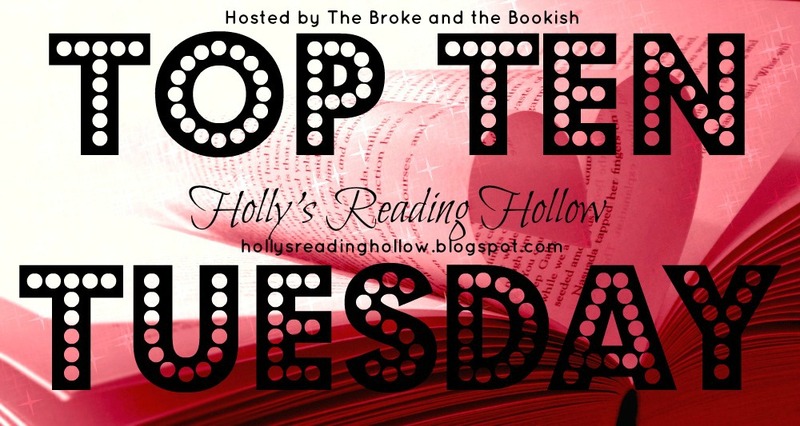 Top Ten Tuesday #18: Spring 2014 TBR List! 5/5 stars = Loved to the extent that I've discredited any of its flaws. 4/5 stars = Great! But some aspects irked me. 3/5 stars = Enjoyed, but it didn't WOW me. 2/5 stars = Eh, it was OKAY. Share book reviews and ratings with Holly (Holly's Reading Hollow), and even join a book club on Goodreads. Book blogs & BookTube channels I love! Follow my reviews and Friend me on Goodreads!